New Delhi: Ipsos India has diversified roles for two of its senior team members – Sonul Verdia, Ipsos India Mystery Shopping Lead has picked up additional charge of business development head for Customer Experience for the key markets of Mumbai and Bengaluru; Ananya Roy Mathur, Research Director, Innovation, Ipsos India dons the mantle as Ipsos Creative Excellence Lead for India. “Redefinition of roles are being done, keeping in view client priorities – we foresee huge potential in these spaces and aligning of internal talent is being done for enhanced client attentiveness and to leverage on these opportunities,” says Amit Adarkar, CEO, Ipsos India. According to Verdia, Ipsos Customer Experience derives incremental insights on the movement of brand KPIs, customer service interactions and new product launches. “Our clientele for Mystery Shopping and Customer Experience is many times complementary. 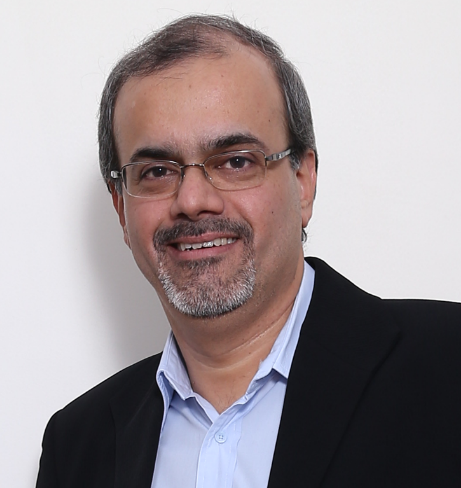 In my experience I have found it easier to recommend both for measurement and strategy,” says Sonul Verdia, Head Mystery Shopping & Business Head, Customer Experience, Ipsos India. Mathur, on the other hand, sees immense value, in the Creative Excellence offering for clients: “Creative Excellence is our guide to great Brand & Communications research and will be incredibly valuable in understanding how people perceive creative content and why.” She further adds, “This would enable marketers to make more creative, bolder advertising…faster,” says Ananya Roy Mathur. 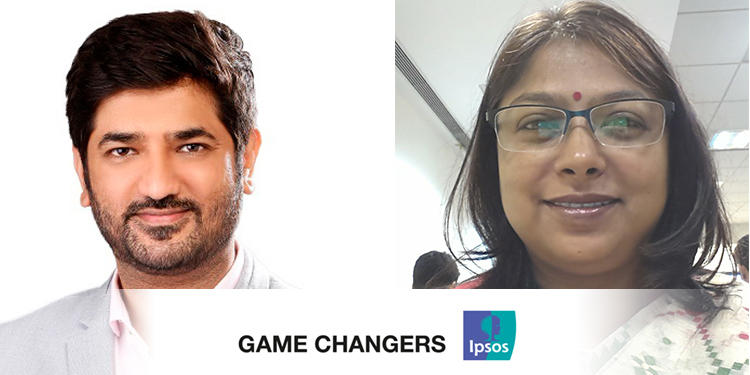 “Both these appointments are significant and build on Ipsos’ Client Centricity focus,” adds Adarkar.